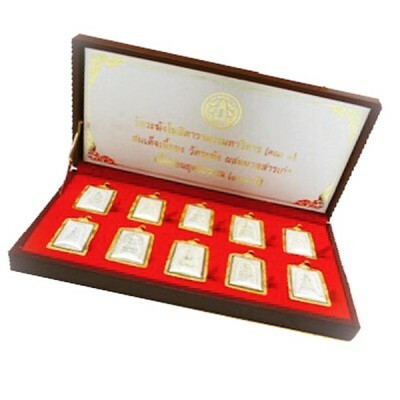 Sacred Northern Thai Lanna Animist Sorcery, hand carved In Koo Deva Of Love made from carved ivory amd immersed in sacred Nam Man Prai oils, in waterproof casing. 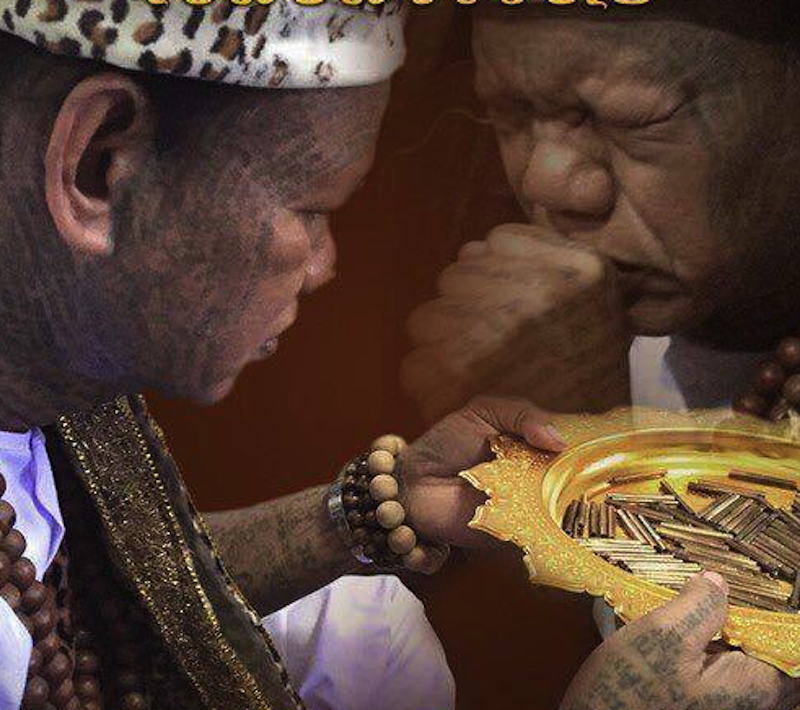 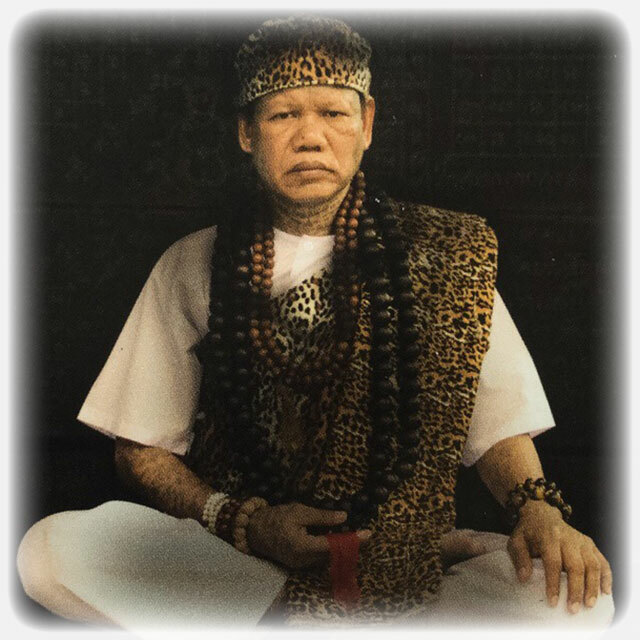 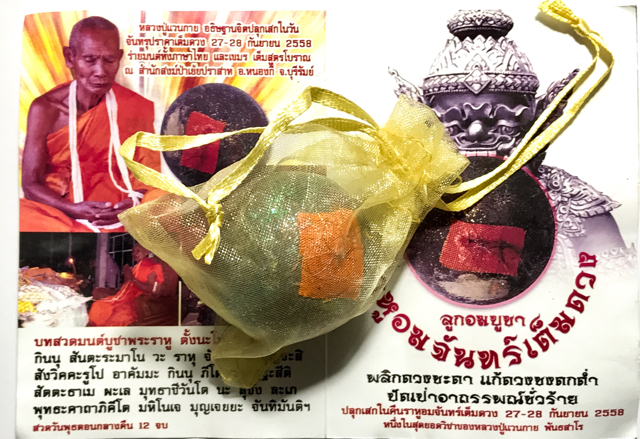 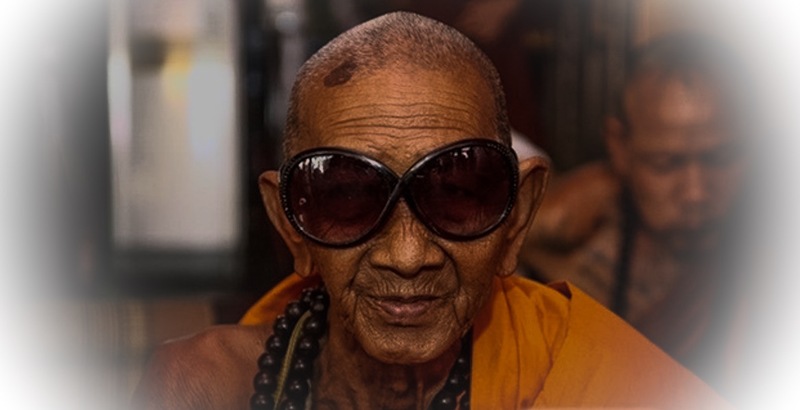 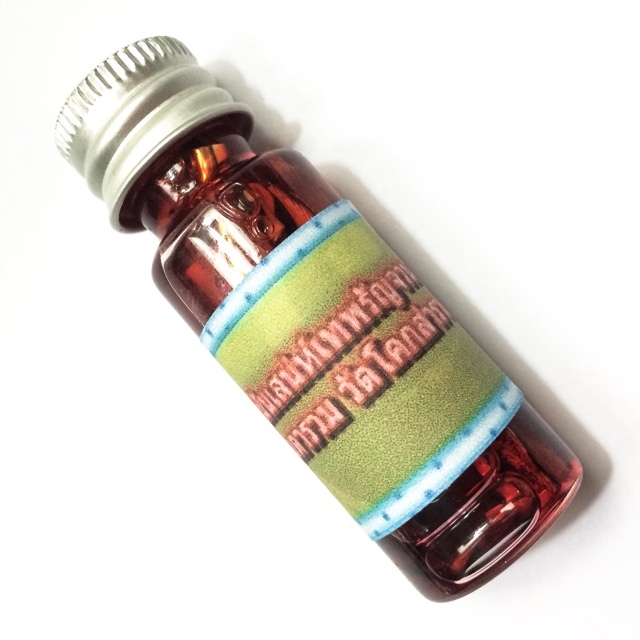 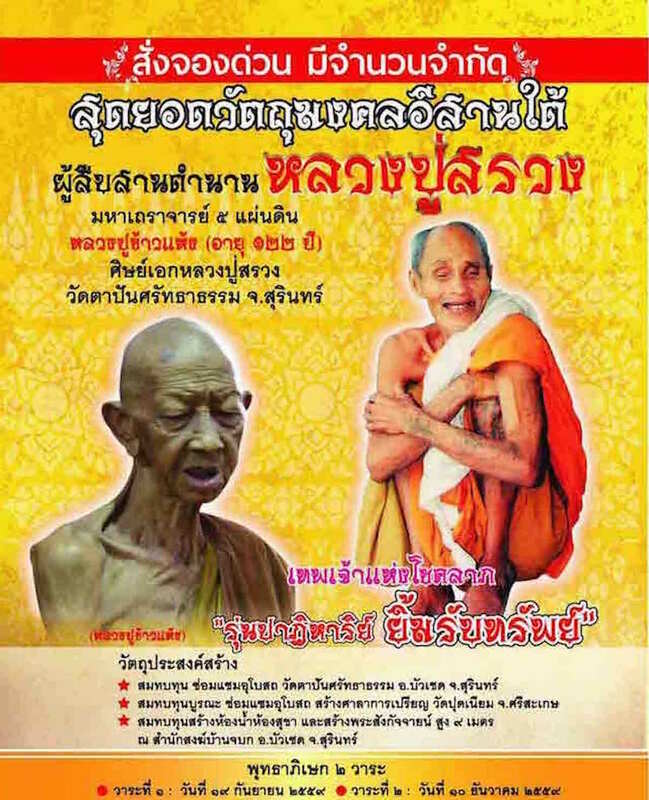 Extreme limited edition amulets from Master Guru Monk Pra Ajarn Supasit of Wat Bang Nam Chon. 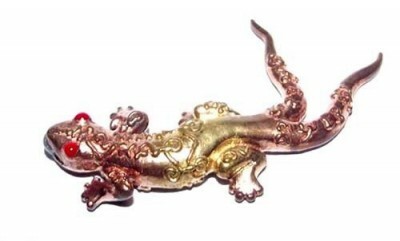 Enjoy the slideshow all the latest Animist gecko charms (Paya Jing Jok Sorng Hang Maha Sanaeh), as a short slideshow which if they interest you can be accessed in the store, by following the link at the bottom of this article.